One of the first signs of your yard shaking off the cloak of winter is your grass taking a sudden burst of growth. 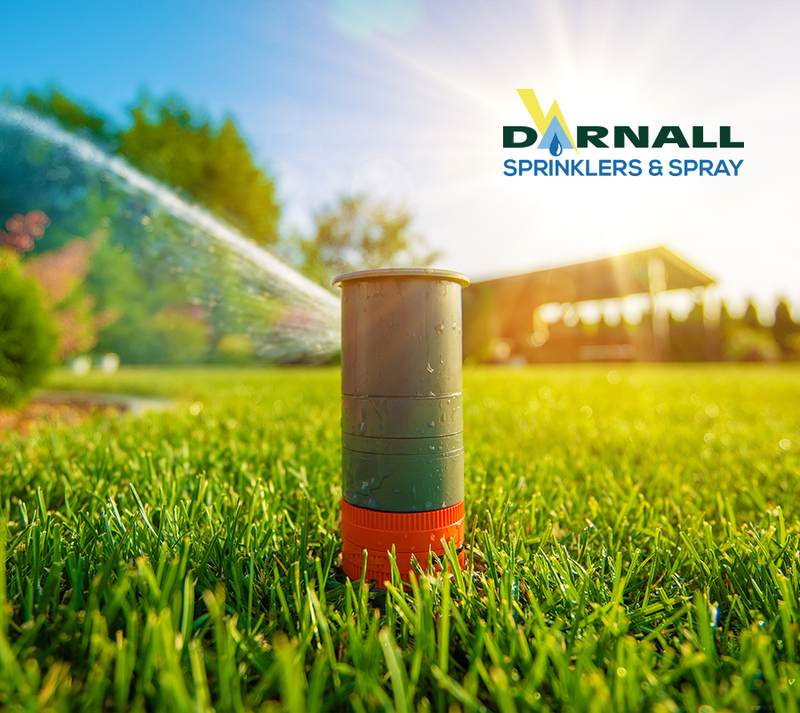 Warmer weather and rain make grass blades shoot up so fast that you can almost watch your lawn grow. With this vigorous growth, it’s tempting to set your mower to its lowest height to avoid frequent mowing. Although some sources recommend a close crop, most advise against it. Before you adjust that mower, understand the pro and cons of lawn scalping. Scalping helps clear away any winter debris from your lawn and exposes the soil to more sunlight. This extra sunlight helps warm the soil. 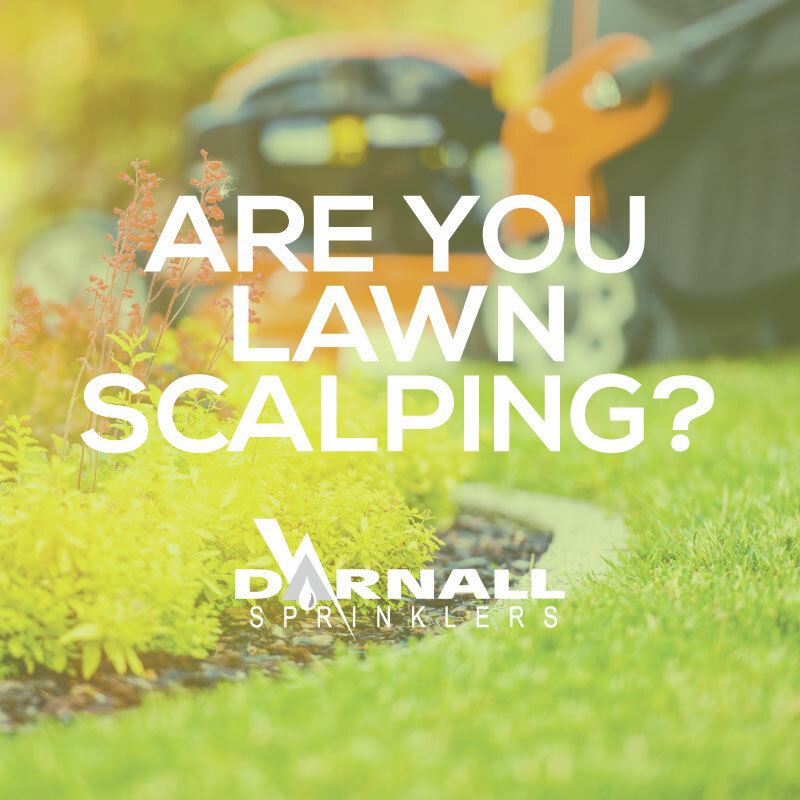 Scalping is also beneficial if you have an uneven lawn, since the short turf makes it easier to see and fill in the problem areas of your lawn. 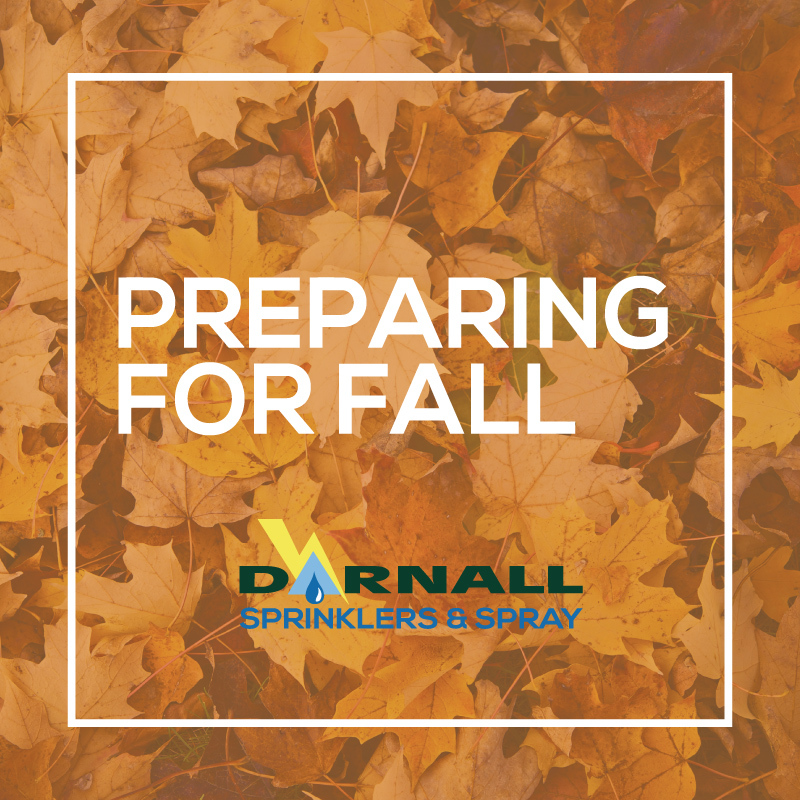 If you do intend to scalp your lawn, do it soon after the grass wakens from winter dormancy. This gives the grass the rest of spring to recover. Because scalping your lawn can cause more harm than good, it’s better to stick to good mowing habits. Mow your lawn at least once a week. 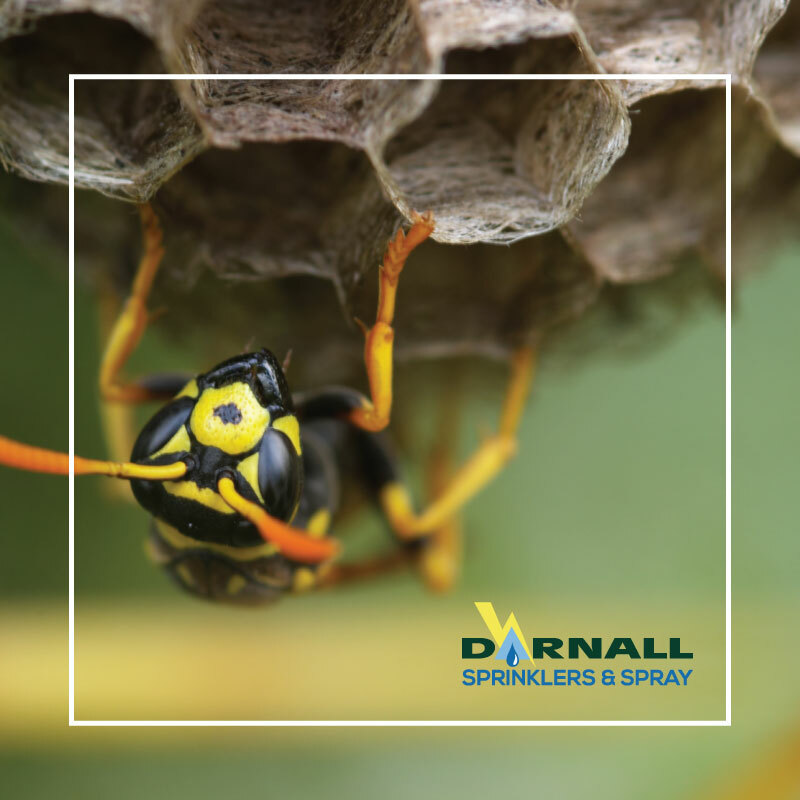 During the spring, when grass is actively growing, you may need to mow every three to four days. Your first spring mowing can be slightly lower than normal, but to avoid scalping only set your mower one setting lower than normal. After this initial mowing, set your mower so you remove only one-third of the blade height and aim to keep the blades at the height recommended for your grass species.